We are amongst the leading exporters and service providers of an extensive range of Industrial Chemicals. 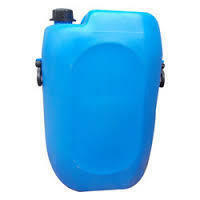 They have excellent wash ability and are environment friendly in nature. They are valued across the domestic and international market. 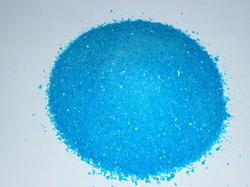 Ammonium persulfate is the inorganic compound with the formula (NH¿¿¿)¿¿¿S¿¿¿O¿¿¿. It is a colourless salt that is highly soluble in water, much more so than the related potassium salt. It is a strong oxidizing agent that is used in polymer chemistry, as an etchant, and as a cleaning and bleaching agent. 2O crystallizes from water solutions between 12.3 and 61.8 °C. 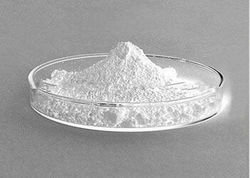 The commercially available "sodium hydroxide" is often this monohydrate, and published data may refer to it instead of the anhydrous compound. 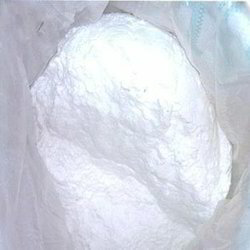 Ethyl bromoacetate is the chemical compound with the formula CH2BrCO2C2H5. 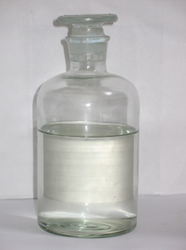 It is the ethyl ester of bromoacetic acid and is prepared in two steps from acetic acid. It is a lachrymator and has a fruity, pungent odor. It is also a highly toxic alkylating agent and may be fatal if inhaled. is the chemical compound with the formula CH2BrCO2C2H5. It is the ethyl ester of bromoacetic acid and is prepared in two steps from acetic acid.It is a lachrymator and has a fruity, pungent odor. It is also a highly toxic alkylating agent and may be fatal if inhaled. 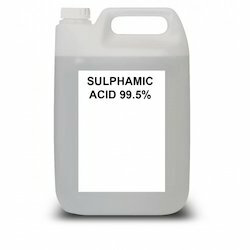 Offering wide range of Sulphamic Acid to our valuable client. Owing to their quality features, these are extensively used in various applications such as paper & pulp industry, plastic industry, electroplating and electro-refining and many others. 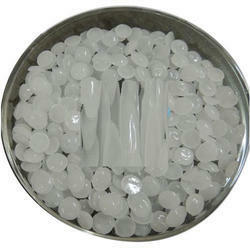 It is a colorless, water-soluble compound which is widely used for various application areas. 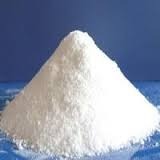 Boric acid, also called hydrogen borate, boracic acid, orthoboric acid and acidum boricum, is a weak, monobasic Lewis acid of boron often used as an antiseptic, insecticide, flame retardant, neutron absorber, or precursor to other chemical compounds. It has the chemical formula H3BO3 (sometimes written B(OH)3), and exists in the form of colorless crystals or a white powder that dissolves in water. When occurring as a mineral, it is called sassolite. 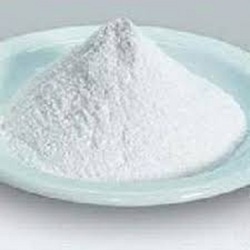 Ammonium bicarbonate is an inorganic compound with formula (NH4)HCO3, simplified to NH5CO3. The compound has many names, reflecting its long history. Chemically speaking, it is the bicarbonate salt of the ammonium ion. It is a colourless solid that degrades readily to carbon dioxide, water and ammonia. We are enlisted among-st the leading names in the industry, offering accurately composed range of Calcium Carbonate that are appreciated among the client for long shelf life and accurate composition. Owing to their exceptional features, our entire product range is used in different industrial applications. We also offer timely-executed services. Being the leading names in the industry, we offer quality approved range of Cellulose Acetate Phthalate that are sourced from certified vendors and are processed using quality assured ingredients. 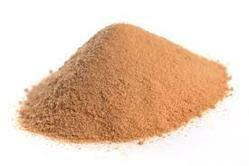 It is a cellulose polymer and is used in varied industrial and commercial applications. We test them on varied well-defined parameters in order to ensure its accurate composition. We are dealing in Chromium Carbonate. Below are the mentioned features with composition of the product. Infobox references. 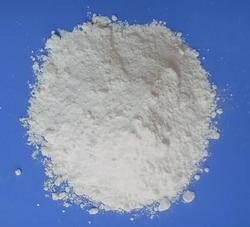 Lithium hydroxide is an inorganic compound with the formula LiOH. It is a white hygroscopic crystalline material. 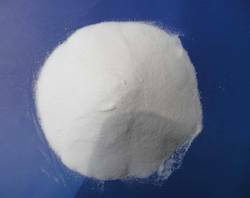 It is soluble in water and slightly soluble in ethanol, and is available commercially in anhydrous form and as the monohydrate (LiOHH2O), both of which are strong bases. Lithium stearate is a chemical compound. It is formally classified as a soap. 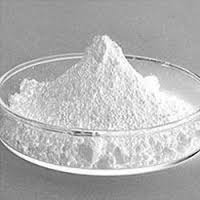 Lithium stearate is a white soft solid, prepared by the reaction of lithium hydroxide and stearic acid. Advanced by our unlimited mechanical involvement around here, we are included in offering a gigantic quality scope of Nickel Sulphate. 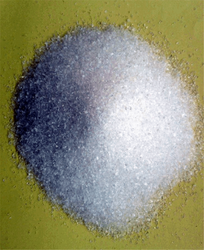 Potassium sulfate is a non-flammable white crystalline salt which is soluble in water. 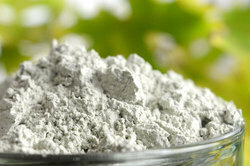 The chemical is commonly used in fertilizers, providing both potassium and sulfur. Propylparaben, the n-propyl ester of p-hydroxybenzoic acid, occurs as a naturalsubstance found in many plants and some insects, although it is manufactured synthetically for use in cosmetics, pharmaceuticals and foods. It is a preservativetypically found in many water-based cosmetics, such as creams, lotions, shampoos and bath products. As a food additive, it has the E number E216. 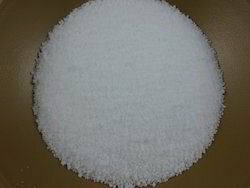 Sodium propyl p-hydroxybenzoate, the sodium salt of propylparaben, a compound with formula Na(C3H7(C6H4COO)O), is also used similarly as a food additive and as an anti-fungal preservation agent. Its E number is E217. 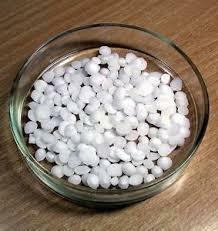 Sodium hydroxide (NaOH), also known as lyeand caustic soda, is an inorganic compound. 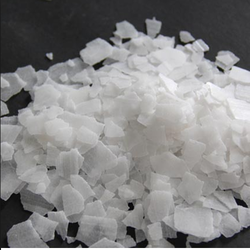 It is a white solid and highly causticmetallic base and alkali salt which is available in pellets, flakes, granules, and as prepared solutions at a number of different concentrations. 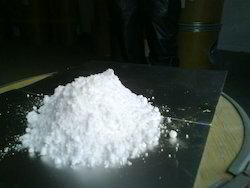 Sodium hydroxide forms an approximately 50% (by weight) saturated solution with water.Sodium hydroxide is soluble in water, ethanoland methanol. 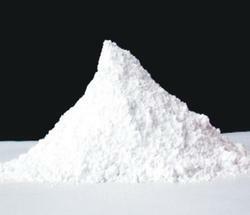 This alkali is deliquescent and readily absorbs moisture and carbon dioxide inair. 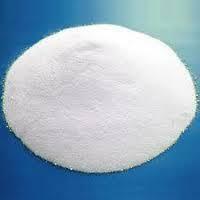 Sodium hydroxide is used in many industries, mostly as a strong chemical base in the manufacture of pulp and paper, textiles, drinking water, soaps and detergents and as a drain cleaner. Worldwide production in 2004 was approximately 60 million tonnes, while demand was 51 million tonnes. Stearic acid (stair-ik or steer-ik) is a saturated fatty acid with an 18-carbon chain and has the IUPAC name octadecanoic acid. It is a waxy solid and its chemical formula is C17H35CO2H. Its name comes from the Greek word σταρ "stéar", which means tallow. 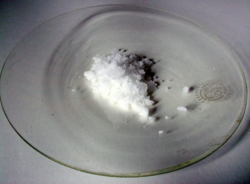 The salts and esters of stearic acid are called stearates. As its ester, stearic acid is one of the most common saturated fatty acids found in nature following palmitic acid.The triglyceride derived from three molecules of stearic acid is called stearin. With the assistance of experienced and dedicated professionals, we offer the wide range of Zinc Sulphate Heptahydrate. 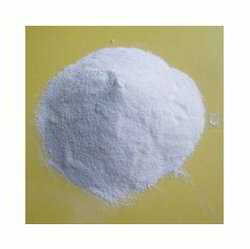 Zirconium tetrafluoride Chemical Compound Zirconium fluoride is an inorganic chemical compound. It is a component of ZBLAN fluoride glass. It is the main component of fluorozirconate glasses. 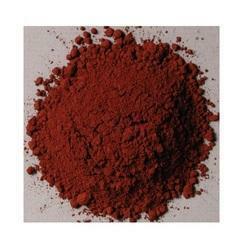 Tannic acid is a specific commercial form of tannin, a type of polyphenol. Its weak acidity is due to the numerous phenol groups in the structure. As its name indicates, aspartic acid is the carboxylic acidanalog of asparagine. 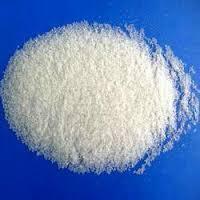 ... org/wiki/Aspartic_acid) Aspartic acid is a nonessential amino acid which is made from glutamic acid by enzymes using vitamin B6. The amino acidhas important roles in the urea cycle and DNA metabolism. 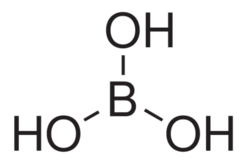 2-Bromopropane, also known as isopropyl bromide and 2-propyl bromide, is thehalogenated hydrocarbon with the formula CH3CHBrCH3. It is a colorless liquid. 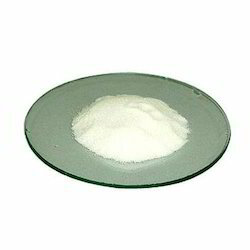 It is used for introducing the isopropyl functional group in organic synthesis. 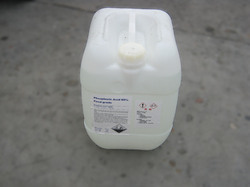 2-Bromopropane is prepared by heating isopropanol with hydrobromic acid. 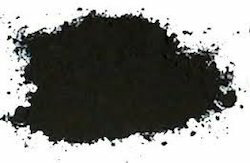 Manganese Dioxide is the inorganic compound with the formula MnO. This blackish or brown solid occurs naturally as the mineral pyrolusite, which is the main ore ofmanganese and a component of manganese nodules. The principal use for MnO2 is for dry-cell batteries, such as the alkaline battery and the zinc-carbon battery. 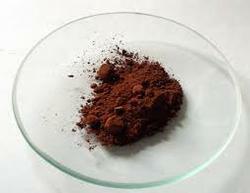 Mn is also used as a pigment and as a precursor to other manganese compounds, such asKMnO. It is used as a reagent in organic synthesis, for example, for the oxidation ofallylic alcohols. 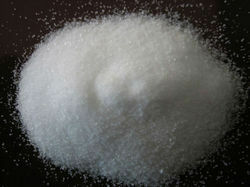 Potassium bisulfate is a potassium acid salt of sulfuric acid, with the molecular formula KHSO. 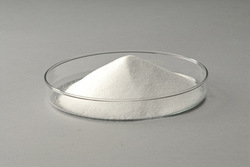 This compound is commonly used in the conversion of tartrates to bitartrates . Potassium bisulfate is also used as a disintegrating agent inanalytical chemistry. A solution of potassium bisulfate behaves as if the two related compounds (K2SO4 and H2SO4) were side by side uncombined. Adding ethanol to a solution of potassium bisulfate precipitates out sulfate. Mercallite, the mineralogical form of potassium bisulfate, occurs very rarely. Misenite is the other, more complex, potassium hydrogen sulfate. 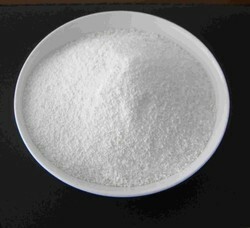 Potassium hydroxide is an inorganic compound with the formula KOH, and is commonly called caustic potash. Along with sodium hydroxide (NaOH), this colorless solid is a prototypical strong base. 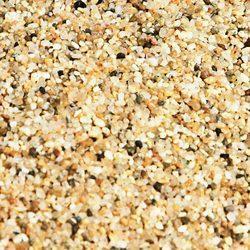 It has many industrial and niche applications; most applications exploit its reactivity toward acidsand its corrosive nature. An estimated 700,000 to 800,000 tonnes were produced in 2005. Approximately 100 times more NaOH than KOH is produced annually. KOH is noteworthy as the precursor to most soft and liquid soaps as well as numerous potassium-containing chemicals. Sodium periodate is an inorganic salt, composed of a sodium cation and theperiodate anion. 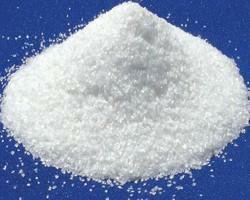 It may also be regarded as the sodium salt of periodic acid. Like all periodates it can exist in two different forms: sodium metaperiodate, which has the formula NaIO4, and sodium orthoperiodate, normally this means sodium hydrogen periodate (Na2H3IO6) but the fully reacted sodium orthoperiodate salt, Na5IO6, can also be prepared. Both salts are useful oxidising agents. Bismuth(III) nitrate a salt composed of bismuth in its cationic 3 oxidation state and nitrate anions. The most common solid form is the pentahydrate. 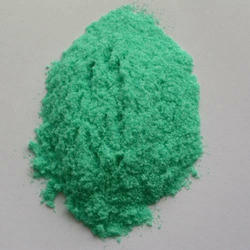 It is used in the synthesis of other bismuth compounds. It is available commercially.